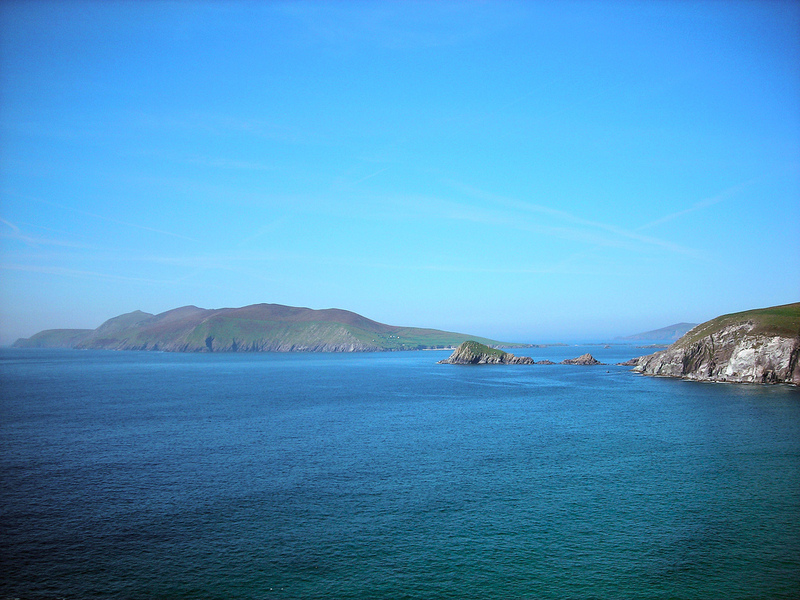 Did you know that Dingle, Ireland is the country’s top tourist destination? If you want to know why, then here are the reasons why a lot of locals and foreigners alike frequent the place. 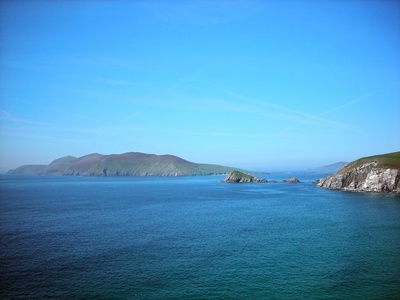 People get attracted to Dingle because of its location. Its natural harbor near the Slievanea mountain is simply breath taking. Some locals say that one look of it is enough to chase all your stress away. Everybody wants to meet Fungi. Who is Fungi? Fungi is a bottle nose dolphin that has shown interest in human interaction since 1984. It is said that he always makes it a point to say hi and maybe show off a little to the people who come to visit him in his sea. It is where you get to have face to face encounters with other marine life. Oh, don’t worry if you do not know how to swim because this does not include diving on your end. You can meet the numerous marine animals by walking conveniently through an underground tunnel. Dingle is where you can also find the Blasket Islands – a breath taking piece of land that used to be inhabited by the locals until 1953. As such you will still find some of their abandoned homes and structures that are scattered around the islands. If you wish to visit and experience the island, you can hire boatmen who can ferry you there. It is where you can find one of Ireland’s finest potters – Louis Mulcahy. This artist is generous enough to share his workshop to tourists by offering a guided tour. 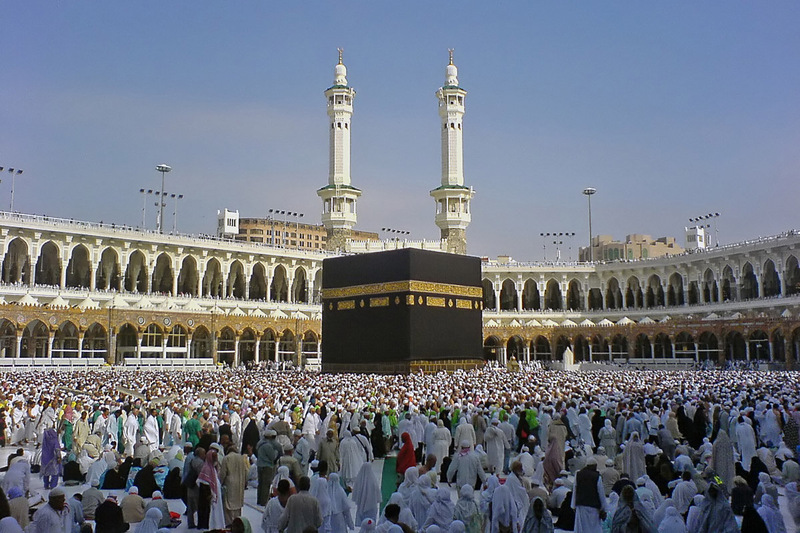 Through the short trip, you will find out how he creates his masterpieces. And at the final leg of the tour, you can admire his works from his display shelves. Remember that his displayed works are usually for sale. So if you have saved enough money for one indulgence, you better spend it on a Louis Mulcahy piece. Finally, tourists love Dingle because of its locals. Dingle folks as you may call them are welcoming, they have a kind nature and they are willing to help any tourist who may need assistance.